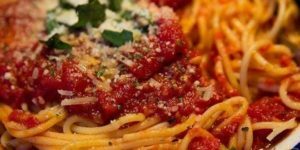 Choose from 3 specialty pasta dishes for $15.99 plus half off bottles of wine all night. While you're here, play some trivia! 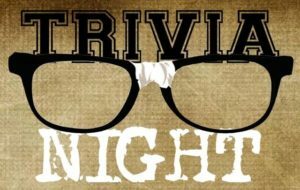 Join us for Trivia every Wednesday night starting at 7 pm. Winning team receives a $50 prize!